Need a heating solution for your home? Is your current furnace in total disrepair? 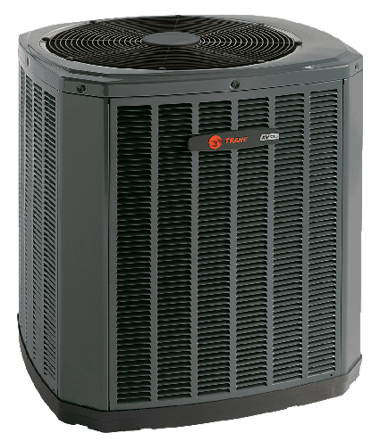 At HVAC Pro LLC in Highland, MI, our team provides the highest level of quality in furnace installations and replacements. When you hire us, you can rest assured that all jobs are performed by knowledgeable technicians. Our experienced staff is dedicated to serving your needs, and we&apos;re ready to put our knowledge to work for you. No matter the size of your space, HVAC Pro LLC has a furnace installation option suited for you. We offer a variety of makes and models, and no matter the scope of your project, we pledge to complete our work on time and within budget. It&apos;s all part of our pledge to serve our customers well and earn their trust. 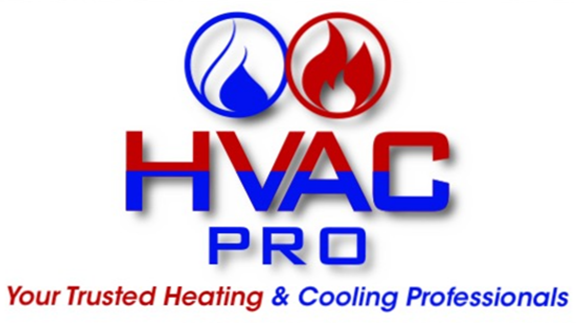 If you&apos;re in need of furnace installation, HVAC Pro LLC is the team to trust. Call today for more information or to schedule an estimate.